This week, we thought interesting to share with you this awsome content from Salesforce blog about Salesforce Trailhead dedicated to Small Business. Salesforce recently announced new Einstein Platform Services and Trailhead learning paths to empower its fast-growing developer community of more than four million Trailblazers to build intelligent apps that customers love and advance in their careers. But we aren’t just building tools and services for big companies with IT departments and in-house developers—we’re focused on providing education and services that enable anyone, at any company, to become a developer. Salesforce Cloud Benefits: Hearing about the cloud but want to know more about the benefits of Salesforce and our multi-tenant infrastructure? 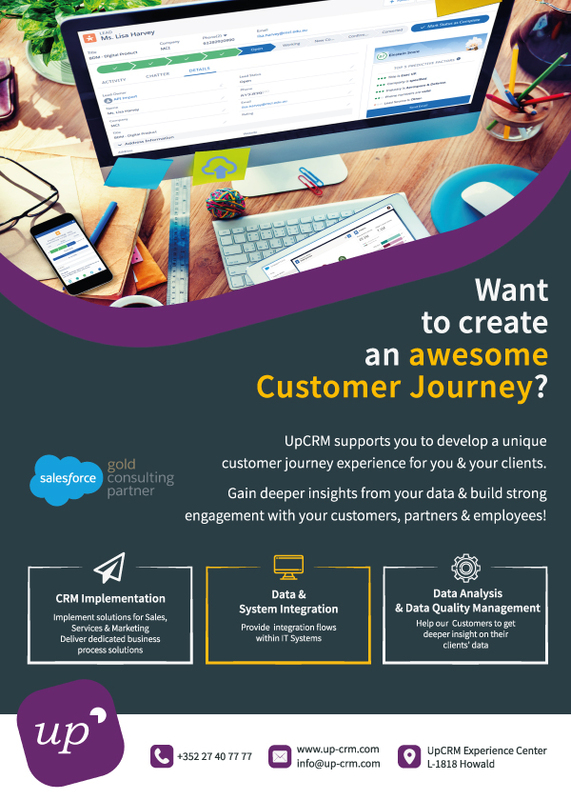 Check out this trail to understand why it’s important to get a complete CRM that evolves with your business needs. Salesforce Basics: Learn more about the customer success platform and how the new Lightning Experience lets you get more out of your CRM experience so you sell faster and smarter, and be more productive. Get Started With Service Cloud: Connecting sales and service is one of the most productive things you can do with your CRM. Check out this trail for an introduction to Service Cloud and to learn how you can take customer service to the next level. Innovate the Salesforce Way: Learn methods to transform your customer experience and foster innovation at your company. It takes just four hours to complete this trail, but you could completely transform your business. Take Steve Harris, applications manager at Thompson Pump & Manufacturing Co., for example. Steve was tasked with deploying Salesforce company-wide in an effort to unify all of its employees on a single platform for customer engagement. With Salesforce, Thompson Pump & Manufacturing Co. would streamline its sales process, from lead to quote to cash; maximize productivity, with access to information and reporting from anywhere, on any device; and build deeper relationships, with 360-degree views of every customer interaction. Le CRM, on en parle ? Copyright © 2014 Up Consulting SA, All Rights Reserved.